APGM enjoys tracing board the long way. 1 Comment APGM enjoys tracing board the long way. 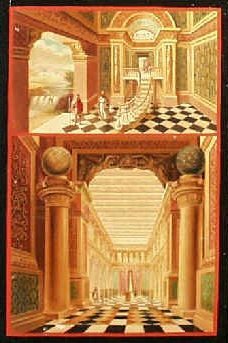 Bro Ritchie Smith received a wonderful explanation of the Second Degree Tracing Board last night at Pendle Lodge’s March meeting. Tracing Boards don’t come much bigger! 3 Comments Tracing Boards don’t come much bigger! 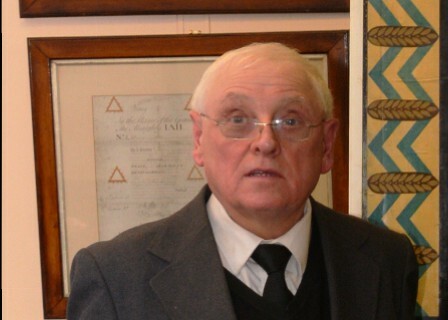 W.Bro Roy Langtree is once again on his travels, albeit not very far this time. 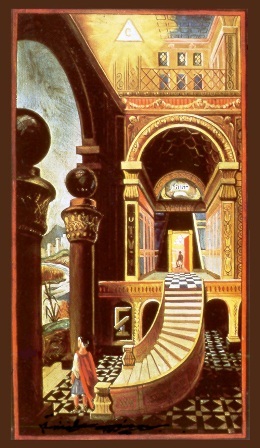 He will be presenting his rendition of the second degree tracing board for the junior brethren of Marsden within Pennine Valley Lodge who meet at Bradshaw Street Masonic Hall Nelson this coming Tuesday the 22nd November. I’m sure he and the brethren of that Lodge would welcome your support and promise you a good night of Freemasonry to boot. Brierfield Lodge which meets on the 21st September will feature our very own WBro Roy Langtee who will deliver his rendition of the second degree tracing board. Visitors are very welcome but Brethren intending to dine are requested to contact WBro David Biggs (Tel: 01282 441170 or 07836 582438) not later than the Friday prior to the Lodge meeting, with details of guests and special dietary requirements (if any), to ensure that sufficient meals are available. It should be a very entertaining evening.